Try out this inconspicuous box, which slowly releases the amazing aroma based on organic materials and original French perfume. The undoubted advantage of this product is its simplicity in usage and the possibility to put it in a discrete location—either in a car or at home or in an office. 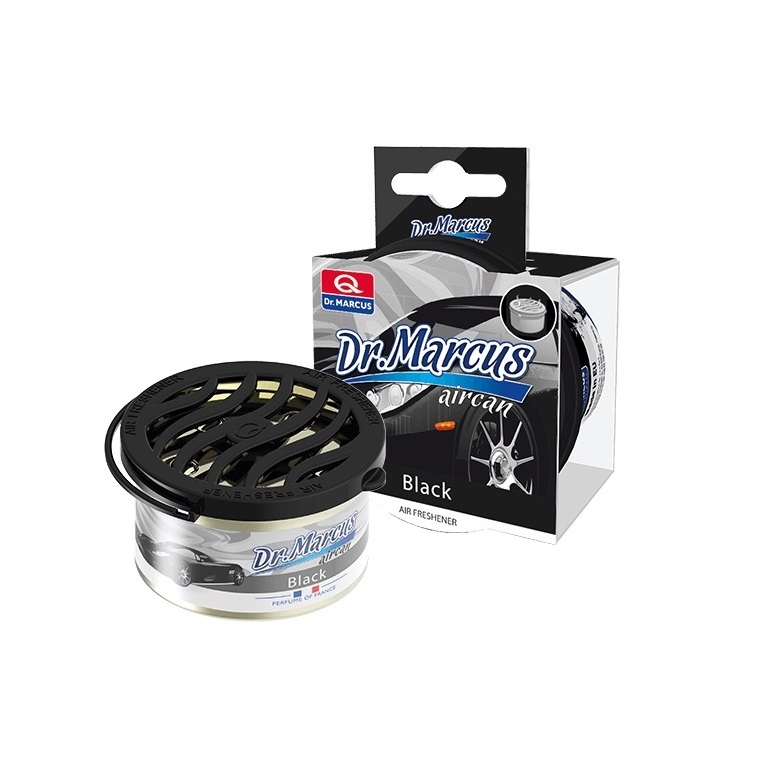 Car fresheners manufacturer, Dr. Marcus, recommends Aircan Black. Black is a multidimensional, mysterious and continuously inscrutable colour and such is the black scent.